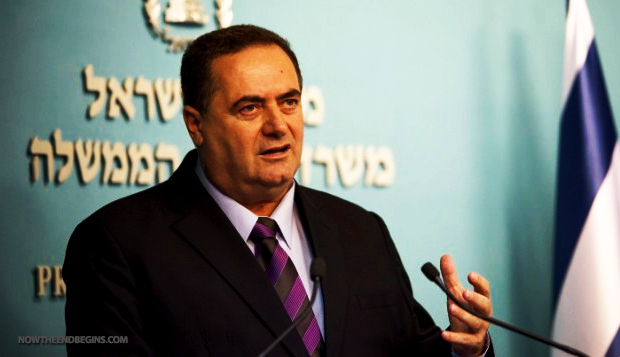 Katz was responding to a fiery speech by the Shiite group’s head Hassan Nasrallah earlier in the day in which the extremist leader claimed that his organization’s rockets can hit anywhere in Israel and threatened to target the country’s sea ports and main airport in the next conflict. “In order to avoid any doubt on the matter, Nasrallah the cowardly braggart should know this: that option does not exist for us!,” Katz wrote on his official Facebook page. Nasrallah’s televised address came a day after he made a rare public appearance in the Lebanese capital’s southern suburbs, addressing thousands of his supporters ahead of the Shiite Ashura commemorations. The head of the Shiite group had not appeared in public since July when he attended a rally to show support for the Gaza Strip. In September, an Israeli TV report said the Israeli army is “making plans and training” for “a very violent war” against Hezbollah in south Lebanon, without specifying when this war might break out.